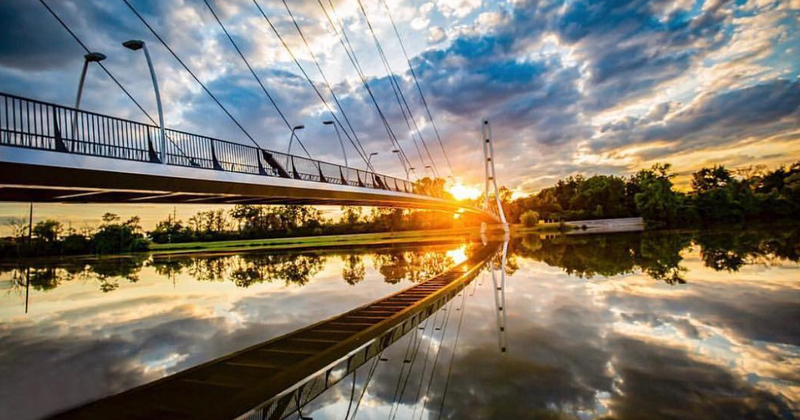 Share your favorite Fort Wayne photos from this summer – and you could win! To enter, share your photos on Instagram with #SummerInTheFort. You can also upload your photos to the gallery. $40 Gift Card to Tolon. To be eligible for entry via Instagram, the Instagram account MUST be set to Public. 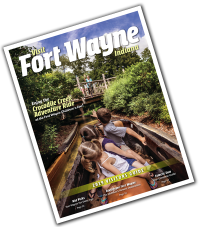 All photos submitted will be licensed to Visit Fort Wayne for print and/or electronic use, with credit to the submitter. Maximum of five (5) entries per user will be considered for judging. The photos will be voted on by an independent group of judges. The winner will be selected and notified on or after August 20.